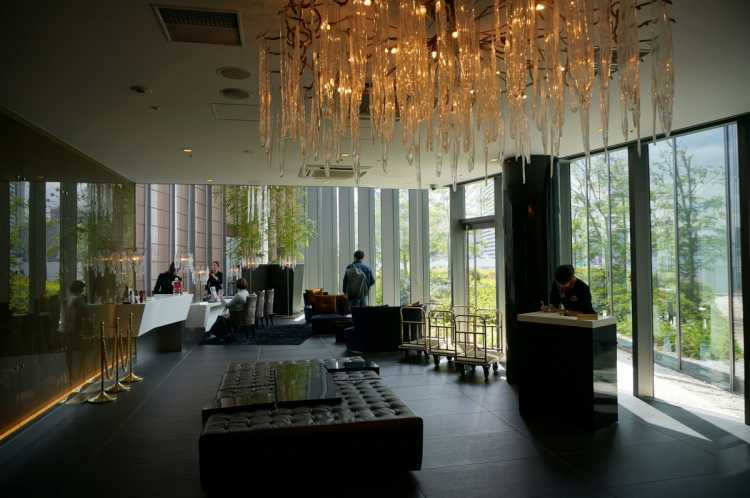 Best hotels with fashionable designs in Osaka. Very individual hotels such as retro ones and luxurious ones. We selected best designs from 'special places to travel in Japan' that were posted in City's Pride by travelers and the locals who have actually stayed at those hotels in Osaka. Like conventional hotels, they keep the privacy of guest rooms, but also many common space with dinning tables and terrace is characteristic. 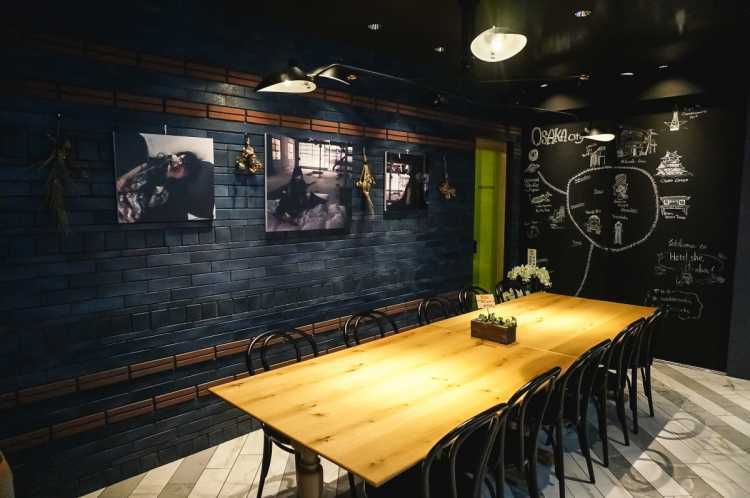 It's a 'Social Hotel' where guests with different nationalities and senses of value have a chance for exchange.◎It's located at Benten-cho which has easy access to USJ and Kaiyukan Aquarium. 7min walk from JR Benten-cho Station. The interior of blue bricks is fashionable, and gusts enjoy talking, notebook, music, and so on. And, you can drink coffee and alcoholic drinks, or eat pizza at the bar. The world-famous architect Ando Tadao designed. This novel hotel stands in 5 minutes walk from Hankyu Umeda, and hold up a slogan of small luxury by meticulous attention for guests. I like the nice room like an oasis. 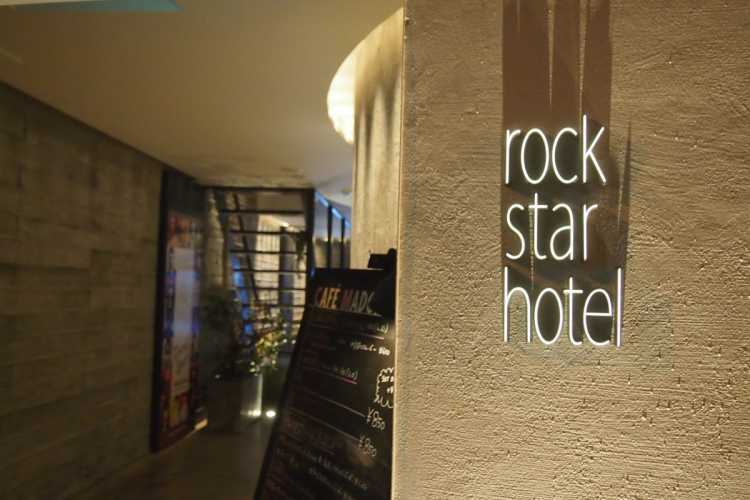 Rock stars are painted here and there, the interiors and BGM are also rock. It's a perfect designed hotel.